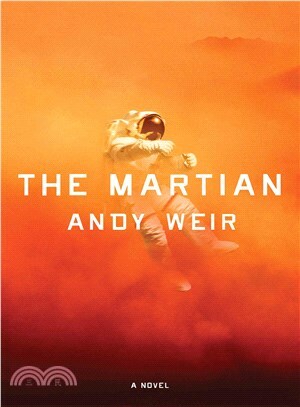 Stranded on Mars by a dust storm that compromised his space suit and forced his crew to leave him behind, astronaut Watney struggles to survive in spite of minimal supplies and harsh environmental challenges that test his ingenuity in unique ways. A first novel. (science fiction).